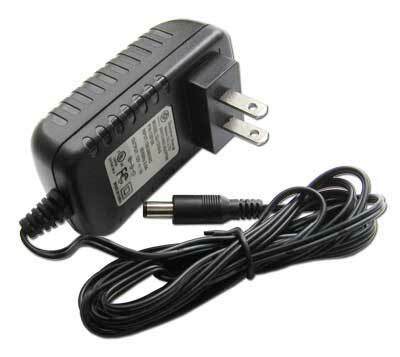 This power supply is intended to serve as a replacement or spare for the one that is included with TimePilot Vetro. TimePilot Corporation warranty*: For one year after you purchase a TimePilot Vetro Power Supply, we will repair or replace (at our discretion) any malfunctioning hardware. The purchaser pays only the shipping to return the malfunctioning part to us.